Freshwater diving is sometimes overlooked due to the popularity of ocean diving but freshwater lovers will tell you that the lakes, springs, rivers and sink holes available to divers offer some fantastic sites with super clear water, amazing landscapes and cool critters to discover. Another added bonus is not having to wash all your equipment after the dive! All levels of divers can enjoy freshwater diving, as it is relatively easy due to lack of tides and currents. 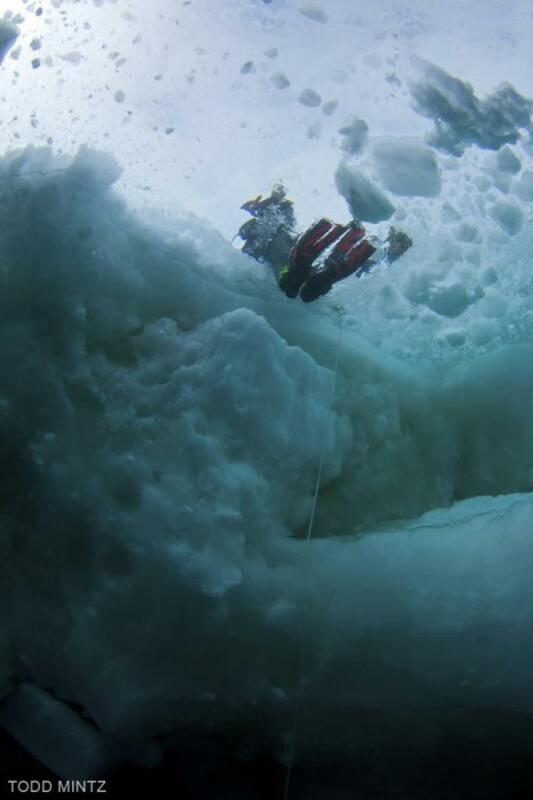 Some environments such as caves, altitude and ice diving will require different equipment, extra certification and specialised training, due to the technical nature of the diving. There aren't too many differences between freshwater and salt water other than salt water being more dense, which only means you need less weights, so all your equipment is the same, unless you are doing one of the technical dives mentioned above. 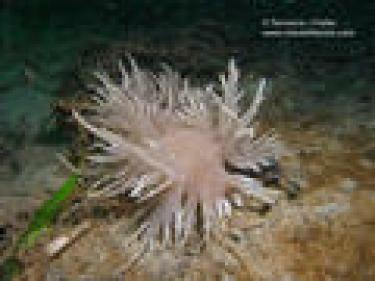 Visibility in freshwater diving can sometimes be poor and the bottom silty, so you will need to take into consideration things such as a dive light and using proper finning techniques, so as to not disturb the bottom. A lot of freshwater sites are in cold water, so you will also need to consider the type of exposure suit for the water temperature. 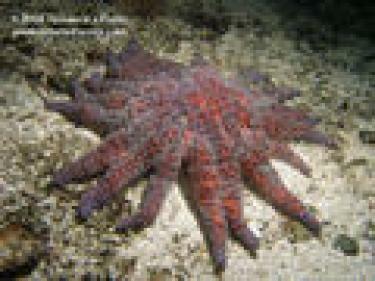 So what sort of things can you expect to see on a freshwater dive? Chemical phenomenons, wrecks, amazing rock formations such as stalactites and stalagmites, interesting plant life such as mangroves and algae and in some places very unique and endemic marine life that has adapted to the freshwater environment, such as the jellyfish of Jellyfish Lake in Palau, Micronesia, which have flourished and lost their stingers due to lack of predators in the lake. Big schools of salmon and trout, eels, turtles and all kinds of interesting fish can be found in freshwater. Some of the best freshwater diving in the world is in the Cenotes of Mexico, where sink holes and cave systems have wowed divers and snorkelers for decades. They boast some of the clearest waters you'll ever see, sometimes reaching up to 200m visibility (if you could see that far). The most popular site in the country and part of the longest underwater cave system in the world is Dos Ojos. 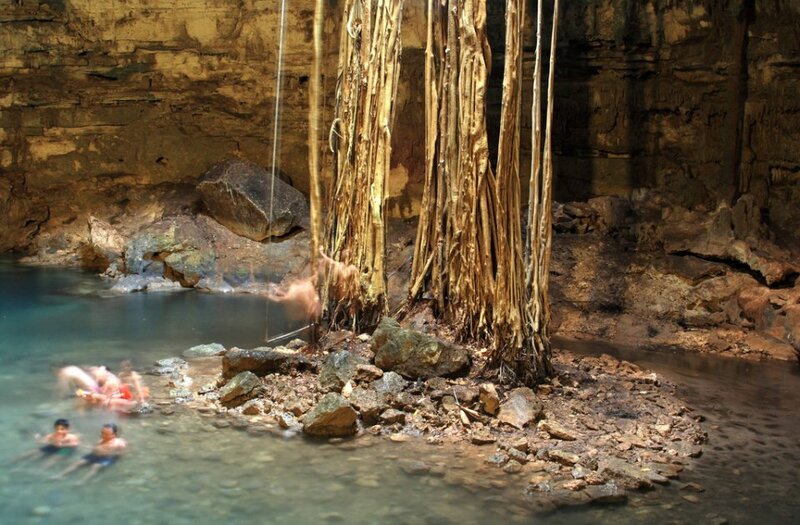 Gran Cenote is another fabulous site and the sacred site of Angelita is probably one of the most interesting sink hole dives on the planet, with an underwater tree and chemical phenomenon at 30 metres, it's best to be an advanced diver to really appreciate this site. 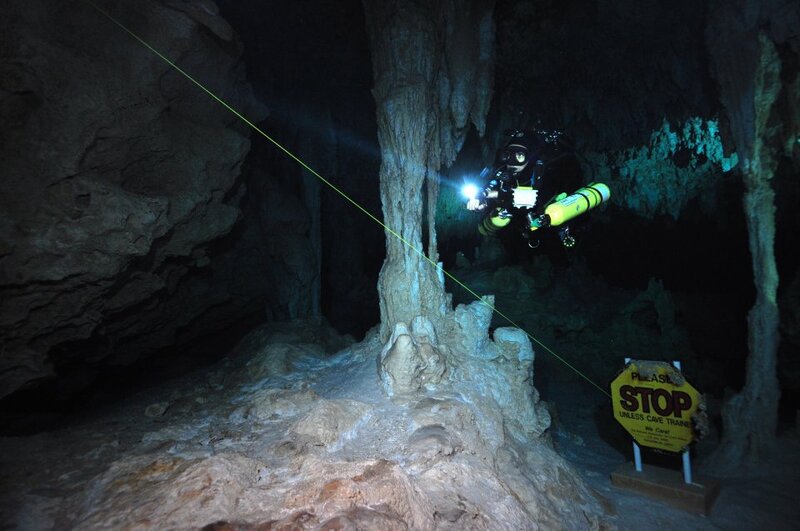 Any certified diver can enjoy the freshwater cavern diving in Mexico but full cave certification is required to penetrate the caves. 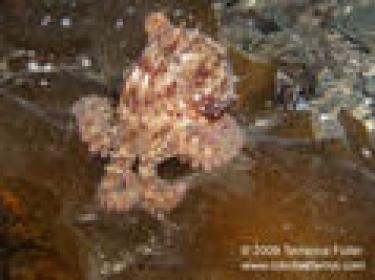 The USA is home to some very cool freshwater diving. All levels of divers can enjoy Mermet Springs in southern Illinois, where the movie 'US Marshalls' was filmed. The 727 jet is still at the bottom of the lake and makes for a great dive. 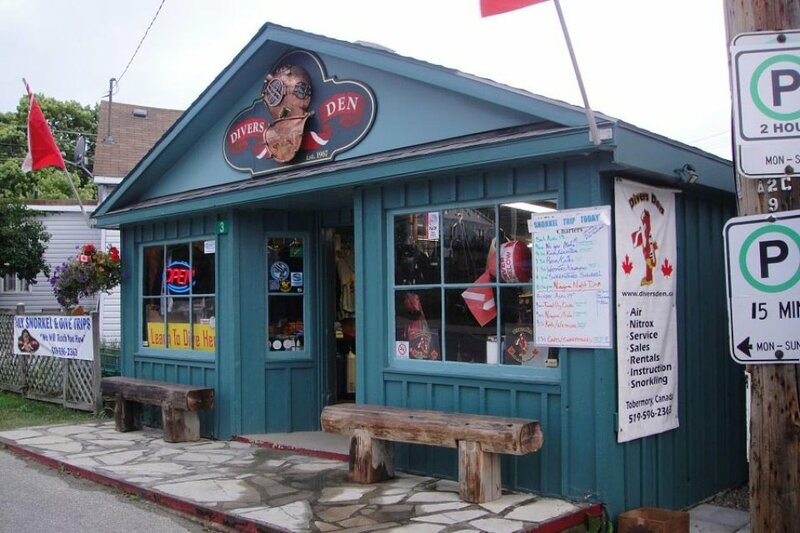 The sunken treasures Pennyroyal Scuba in Hopkinsville, Kentucky is a quarry full of delights to explore such as an RV, helicopter and different boats. 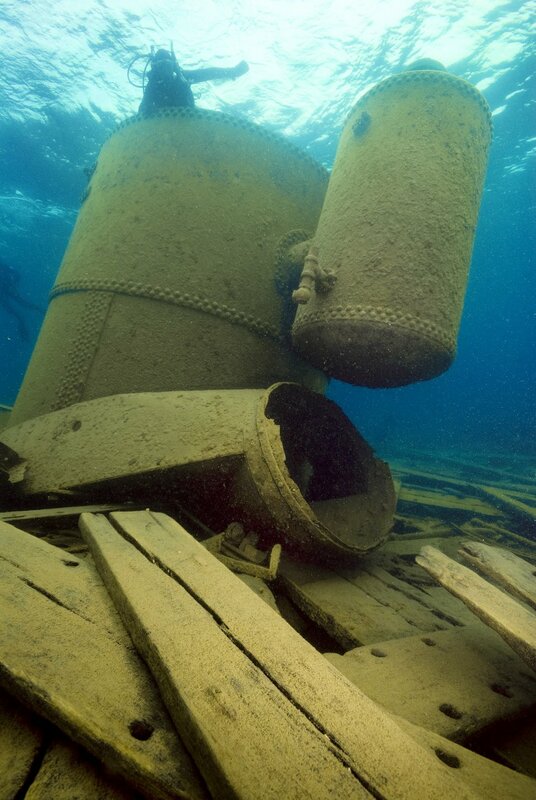 One of the five Great Lakes, Lake Michigan, is probably one of the best freshwater wreck diving locations in the country with over 400 wrecks to explore. Discover the limestone caves and interesting flora and fauna in Lake Ouachita, Arkansas or the clear waters and caves of Clear Lake in Oregon. 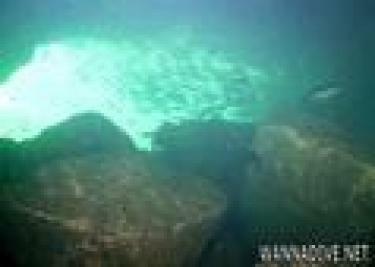 The most popular freshwater diving in the US is in the springs of northern Florida as any level of diver can enjoy these sites. 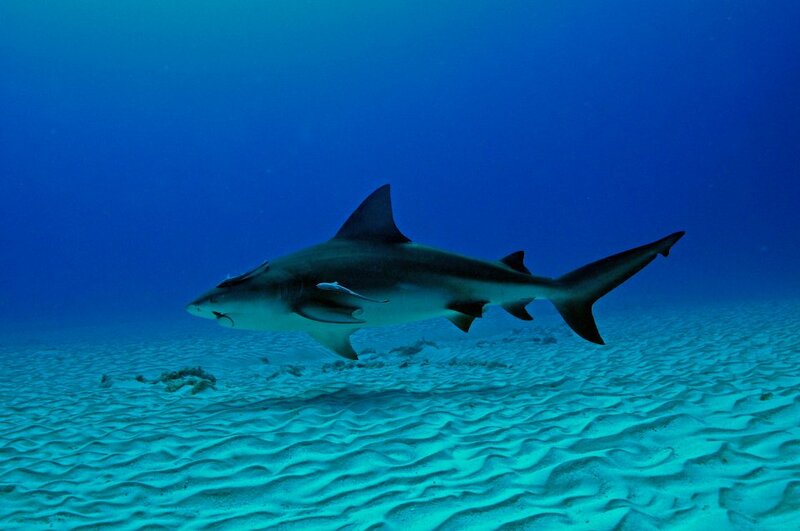 Crystal River is an exceptional site where you can dive or snorkel with... are you ready for it? MANATEES! An amazing experience for any nature lover. 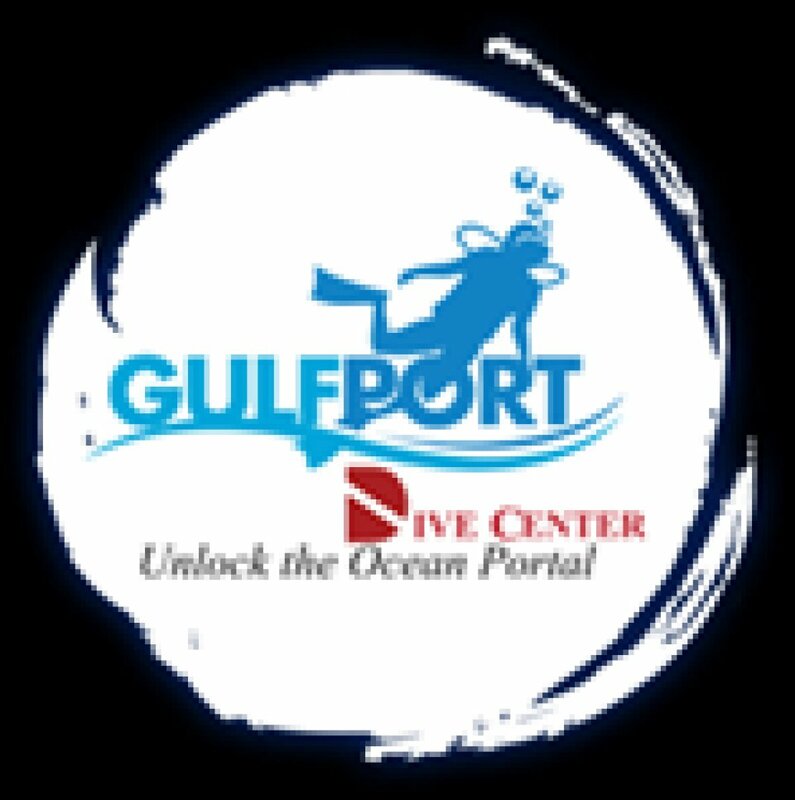 The largest clear water cavern dive in Florida is the Blue Grotto with its breathtaking landscape and super clear water. 40 Fathom Grotto is an excellent deep dive and the bottom is scattered with Eocene Epoch fossils, cars, boats and other interesting things. 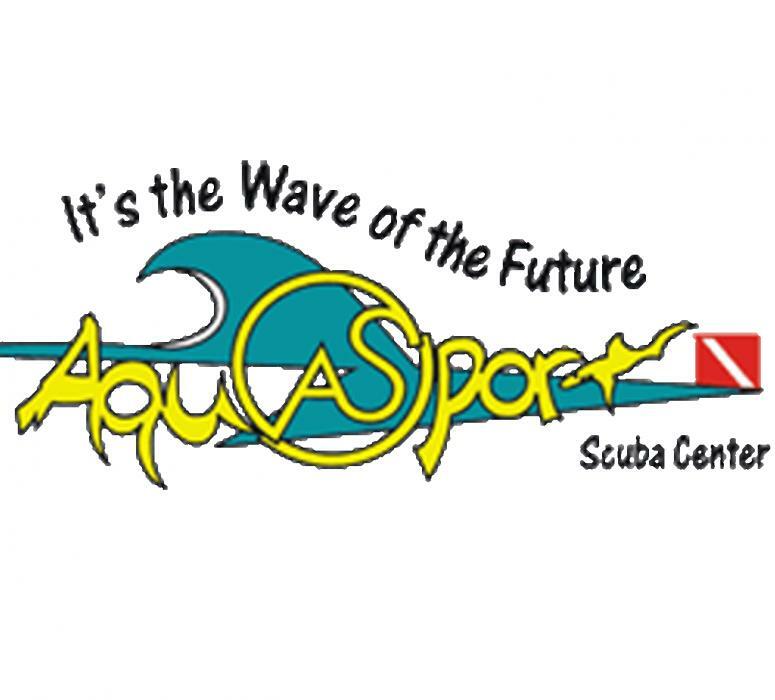 Other sites in the area include Troy Spring, Ginnie Springs Resort, Devil's Den, Rainbow River, Paradise Spring and Manatee Springs State Park. The Great Lakes consist of five lakes, four of which are in Canada and combined make up the largest freshwater system in the world. 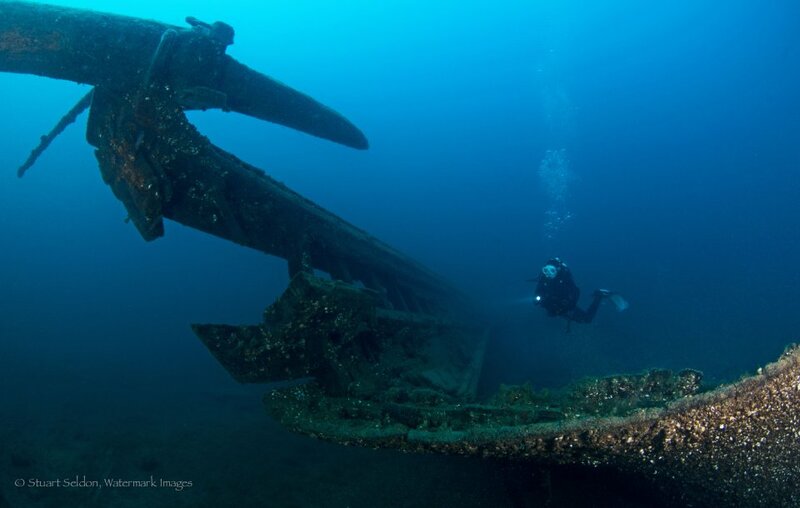 They are also a Mecca for wreck diving as nearly 4000 wrecks lie at the bottom of the lakes and most of them are in pristine condition. 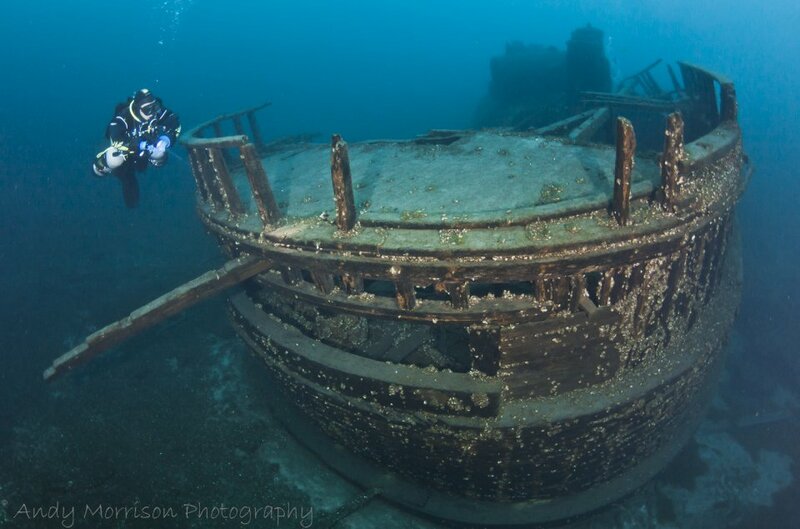 Around 100 wrecks in the Thunder Bay National Marine Sanctuary hold historical significance so you're stepping back in history on these dives. Check out the sea caves in the Alger Underwater Preserve off Munising and the shipwreck Smith Moore. 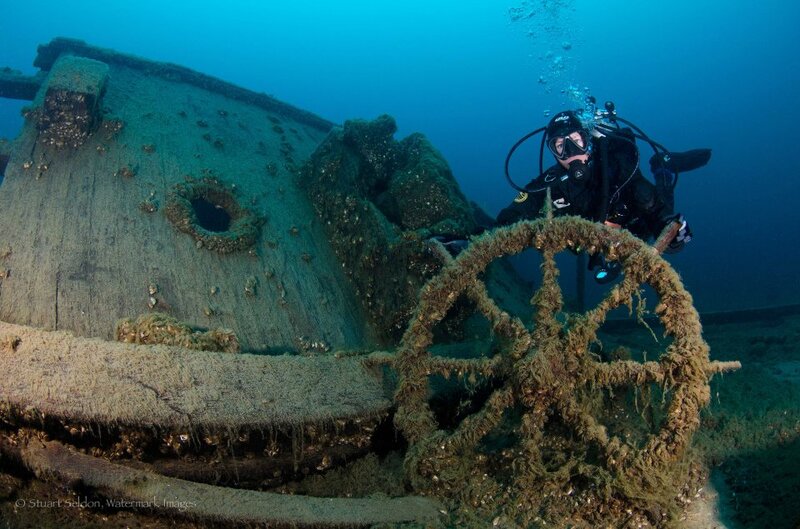 Fathom five National Marine Park in Tobermory, Ontario is renowned for its fabulous wrecks and Milwaukee is home to the Prins Willem V and the Emba, another couple of excellent options for wreck enthusiasts. New Zealand is home to some wonderful freshwater sites. The Riwika Caverns is an easy dive for any level and the great thing about this dive is massive chamber at the end of the second cavern where you can exit the water to explore the stalactites and stalagmites and pink limestone waterfall cascading down one side of the cave. One of the top 10 freshwater dives in the world is Fish Creek at PUPU Springs which are thought to have the clearest water on the planet. The superb texture and colour of the rocks and rich garden of plants will leave you in awe. The town of Mount Gambier in South Australia has around 40 diveable ponds and sink holes that will interest the most avid of freshwater divers. Most of them are on private property and will require a permit but it's well worth the effort. The clear waters of Ewen Ponds are inviting and you can see the very rare Pygmy Perch, Spiny Crayfish, eels, lobster and a lot of small fish on this dive. The Piccaninnie Ponds are another favourite but be sure to book well in advance for this site, as the number of visitors are restricted. The white limestone cathedral on this dive is amazing. Other great freshwater sites in Australia include the Wangi Wangi Falls near Darwin and the Tweed River near the Gold Coast in Queensland. Europe has some great lakes to explore as long as you like cold water diving. Lake Walchen in southern Germany has 12 sites but is altitude diving and ice diving in the winter, so be sure to have your correct certifications before attempting these dives. Steinberger is another popular lake to dive with similar conditions to Lake Walchen. Lake Bodensee (Lake Constance) is at the foothills of the Alps and the third largest lake in Central Europe with over 20 sites including drift, walls and wrecks but is only open for diving from Jun-Sept. Lake Attersea near Salzburg in Austria is thriving with marine life and Salzkammergut in the central Alps has a lot of WWII artefacts to discover. Lake Geneva and Lake Zurich in Switzerland are also popular sites. A special mention is needed for the 1000 Islands area in Canada, located on the eastern stretch of the St Lawrence Seaway System which is the longest inland waterway in the world at almost 4000km long. Here you will find clear water, wonderful islands, hundreds of shipwrecks to explore and even an underwater village where rail beds, sidewalks, an old canal system and hydro electric station still remain. This is ice diving at its best. Are you ready to embark on your freshwater diving adventure? With so many options to choose from, you can start exploring the lakes and rivers closest to you. 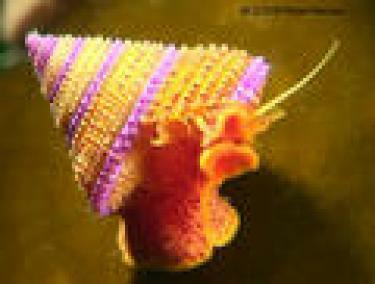 Keep an eye out for rare and endemic animals and enjoy this fascinating and very diverse underwater world. 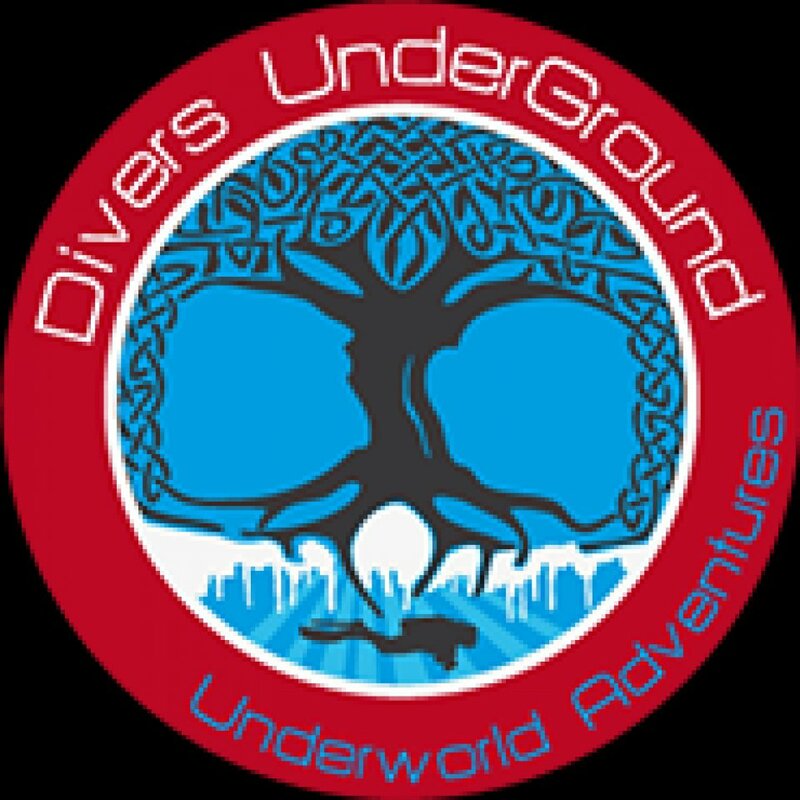 2 Cavern Dives guided by an experienced and fully certified instructor/cave diver. 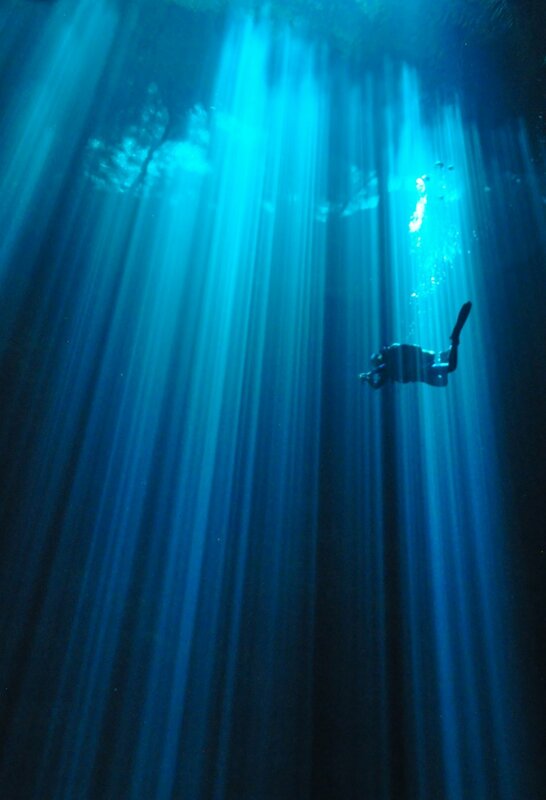 Price DOES NOT INCLUDE Cenote's entrance fees or Dive Gear Must be Open Water certified or equivalent. Visibility: vary in each area. Some lakes tend to be murky, where any fresh water cave system tend to be crystal clear. Highlights: the eerie landscapes of lakes and cenotes, maybe some tree underwater, etc.